Oh, I’m super excited to write this review as I’ve always been a huge Benefit fan, most especially of the Box O’ Powders. Personal favorites and firm staples in my everyday makeup are Coralista, Dandelion and Rockateur. These are pretty impressive to say the least, however Benefit just released a new one called Benefit Gold Rush. 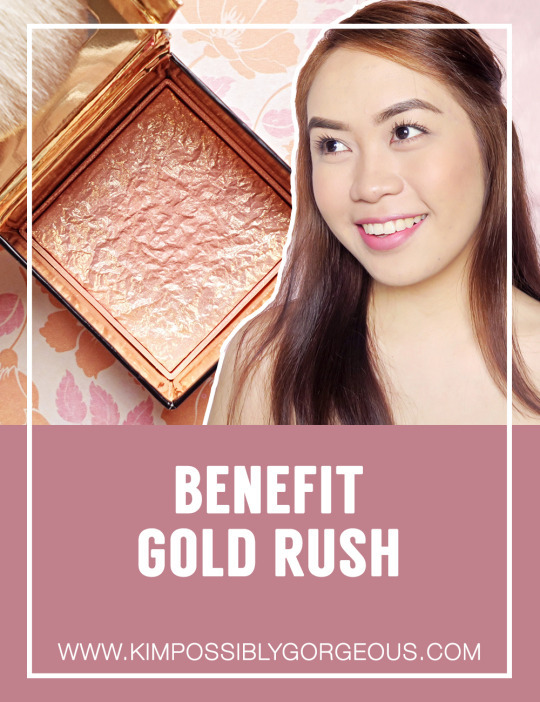 And its golden-nectar color is full of potential to claim the top spot… so will it triumph to become my new favorite Benefit blush? Find out below! 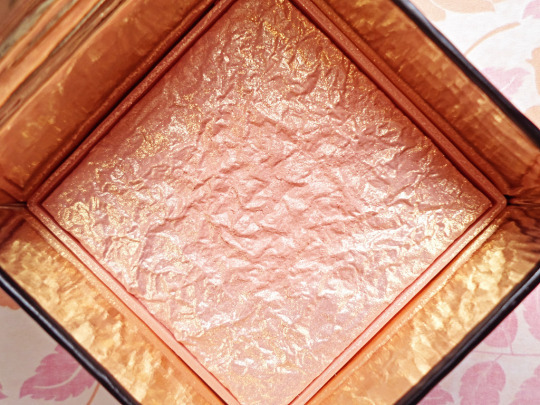 The packaging is distinctively Benefit; you only need to look at the gold and pink box once and you’d know it could only be from Benefit. There’s also a mirror and an actually useful brush (I still prefer my fluffier brush but Benefit’s brushes are good at picking up pigments) within the magnetized box. It’s beautifully presented as expected, exactly the sort of quality that I rely on from Benefit, and I was quickly smitten! Yup, the inside is even more eye-catching! Those stunning gold flecks you see at the corner are “golden nugget overspray” that will gradually fade with usage. 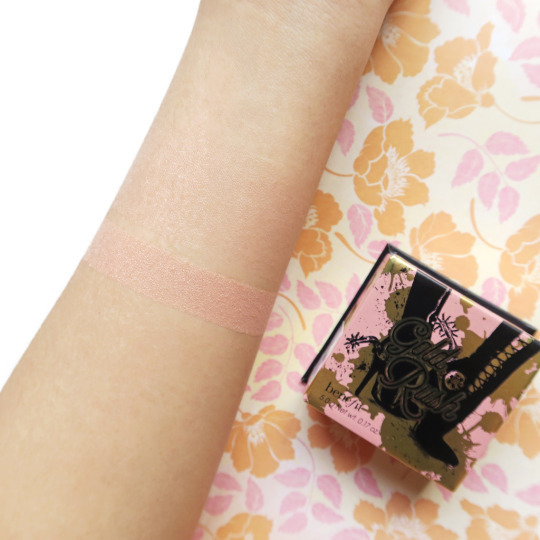 The blush color is peach with subtle sheen throughout the powder. It swatches a little sheerer than it looks in the pan, at least on my skin tone, so I need to build it up for a deeper pop of peach. The soft and blendable formula looks seamless on the skin. It gives a natural flush (due to the peach color) and adds some radiance (thanks to the golden sheen) for fantastic looking cheekbones. It also has a scent, which I’m not sure what exactly, so I looked at their website and it says: “notes of citrus, vanilla & sandalwood.” I don’t love it, I don’t hate it either. It doesn’t bother my application so I’m okay with it. 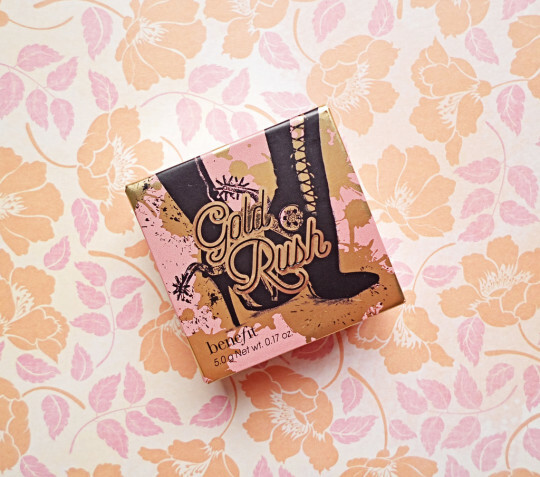 Overall, Gold Rush is a pretty peach blush. 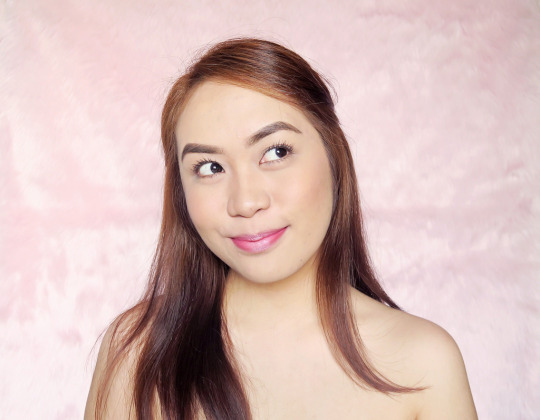 While it requires a couple of layers to show up nicely on me, the result is a flattering color with a glow, which is what I look for in a good blush. I couldn’t be happier to add this to my Box O’ Powder collection, but my Top 3 as stated above remained the same. Nevertheless, you should try this if peach blushes are your absolute favorites!